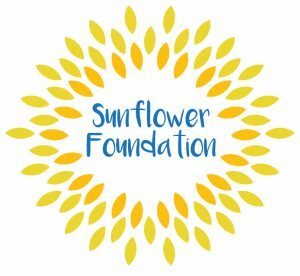 The Sunflower Foundation (Australia) Inc is an Australian Government recognised overseas aid organisation seeding sustainable economic and social growth in developing countries. By educating girls, keeping them at school and empowering them to make a difference in their communities, we sow the seeds for a future where gender equity, social justice and hope can flourish. The Tanzania Women and Youth Development Society, who are conducting empowerment projects for girls and their communities in two regional areas where the need is critical for girl’s education in health, sexuality, literacy and numeracy. Dr Paul Power, Secretary and Acting Treasurer (until election of new office bearers at the AGM in August); Ms Nadine Armstrong, Vice-President; Ms Shalini Gupta and Ms Anne-Marie Carey, Committee Members. Additional members will be elected to the committee in August to replace those who resigned during the 2014-2015 year because of work commitments. Speak with us if you are looking for a beneficiary for your will or wish to make a bequest. We are always happy to hear from people who are willing to offer voluntary assistance. We have a particular need at present for an Honorary Auditor, who does not need ausit qulifications or registration, but does need to be CPA or equivalent.